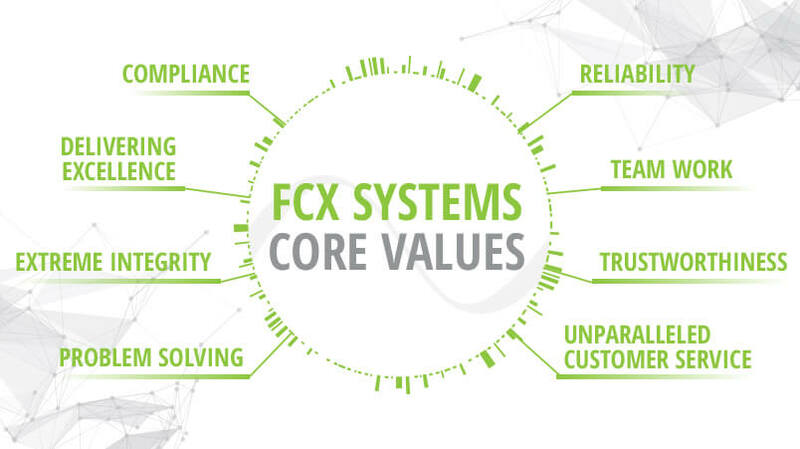 The extreme conditions, precise specifications and high reliability for frequency conversion are well known by FCX. It’s our job to understand the problems, and it’s our specialty to solve them. That’s why we’ve assembled the industries’ leading experts in power conversions.